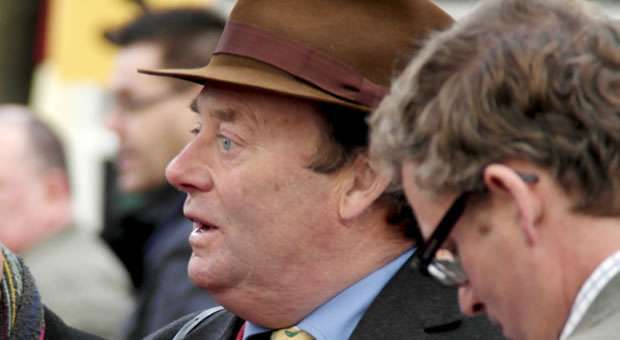 Champion Trainer Nicky Henderson has at least 20 horses going to the 2014 Cheltenham Festival among them the likes of My Tent or Yours, Grandouet, Bobs Worth and Captain Conan to name just a few. Along with them though he has also entered three of his potential Grand National Runners in the form of Triolo D'Alene, Long Run and Hunt Ball, with the only one not getting dual entries being Shakalakaboomboom. 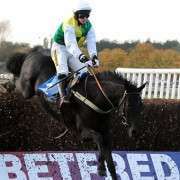 “The National is the prime objective and as he won at Kelso last week he doesn't need to go again. 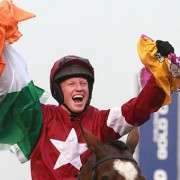 “At the moment that's the way we're leaning and we'll be giving the Gold Cup a miss. Which is good news for supporters who think that the 2011 Cheltenham Gold Cup winner can do the business at Aintree this year and add to his already incredible achievements. 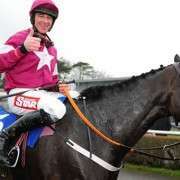 What is particularly interesting is that Henderson plans to give Triolo D'Alene his prep run at Cheltenham. Although many trainers shy away from running their horses at both festivals due to their proximity to one another, it seems like Henderson is fast running out of alternative options for his 7-year-old Hennessy Gold Cup winner. 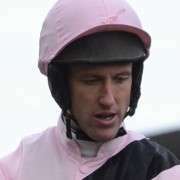 He said: “His principal objective is the Grand National, but I've got to get a run into him before and I'm getting towards the situation where that will have to be at Cheltenham. “If he goes there, let's hope he wins there, he won't get a penalty for the National so that doesn't matter, but it would be as part of a plan for the National, that's his main aim. 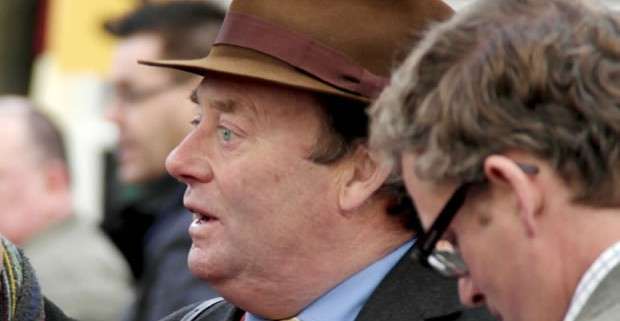 Nicky Henderson has never won a Grand National and has already stated that he has to win it this year if he is to retain his Champion Trainer crown but it's been 74 years since a horse that young won the National and that was Bogskar all the way back in 1940. 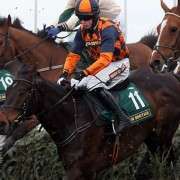 That little fact hasn't detracted from his support which at one point had backed him all the way into the position of ante-post favourite and although Teaforthree has since taken over that particular mantel, Triolo D'Alene is still as short as 20/1 with Paddy Power to win the 2014 Grand National.